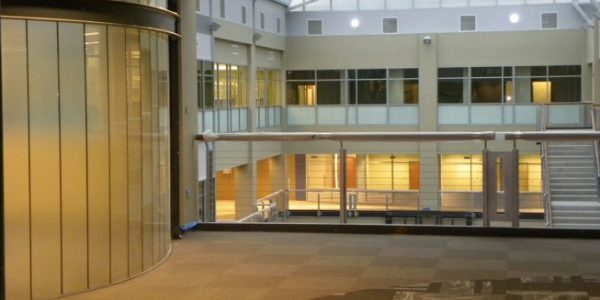 Kibart provided mechanical, electrical, and plumbing design engineering services for renovation of a 502,000 SF Historic Building in Winston-Salem, North Carolina. 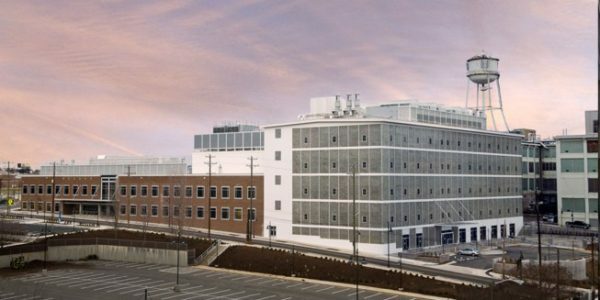 This historic warehouse and machine repair facility was converted into Laboratories, Classrooms, Offices, and Lecture Halls using variable air volume with energy recovery mechanical systems. 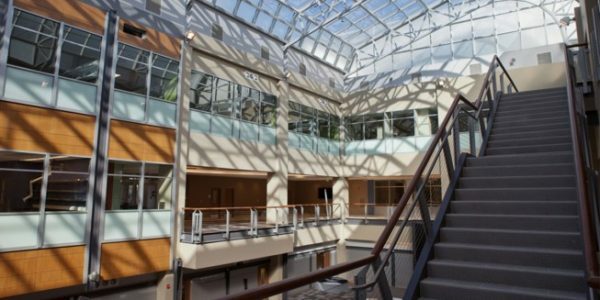 This five floor bio-tech research facility includes a three (3) story atrium, a five (5) story atrium, achieved a LEED Platinum Certification and exceeds ASHRAE 90.1-2007 energy goals by 34%. Fire Protection and alarm/detection systems. Two 4,000 AMP and three 3,000 AMP electric services and bus duct distribution system. 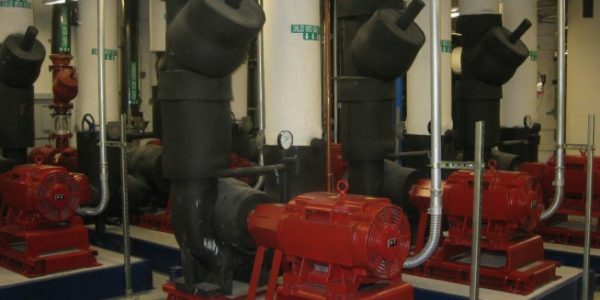 Four – 300 kw Emergency Generators. 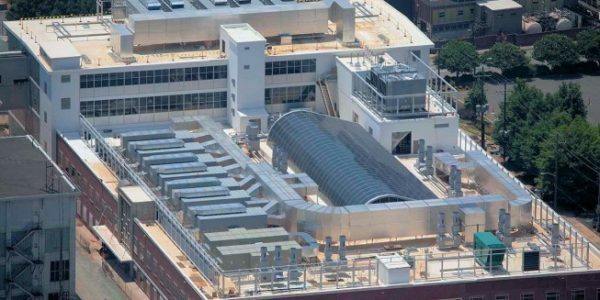 High-efficiency heating and cooling system receiving LEED Platinum Certification. 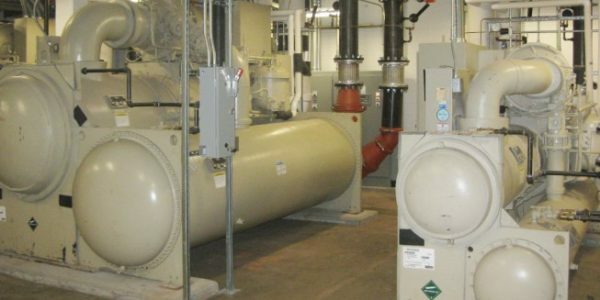 The heating, ventilation and air conditioning system is variable air volume using a combination of air handling units and roof top units with energy recovery. The building automation system provides supervision, feedback, control, and adjustment to the multiple components of the systems to provide the optimum level of thermal comfort, efficiency and indoor air quality. Full fire detection and alarm system with voice evacuation messaging, and fire pump. Building special systems including CCTV, voice/data, and access control. 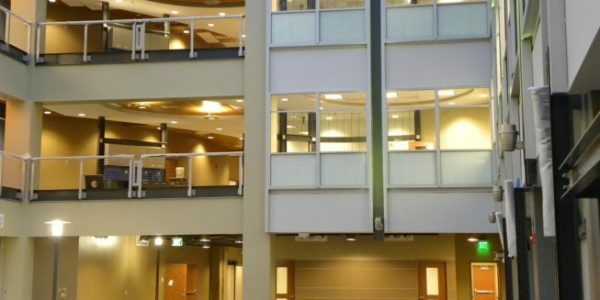 Advanced lighting controls reduce energy usage based on occupancy and time of day controls.